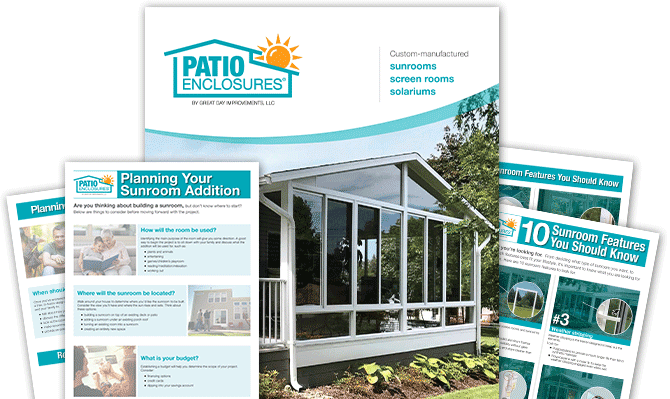 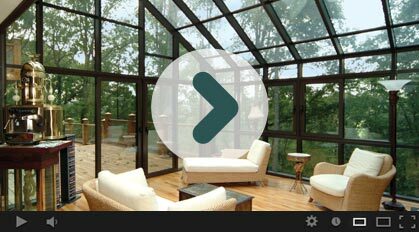 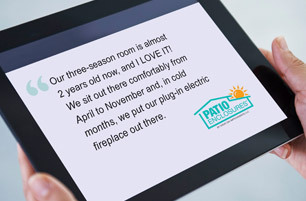 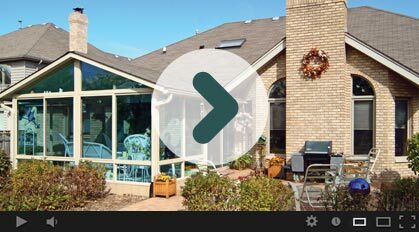 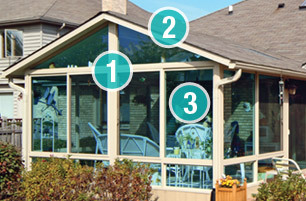 Enjoy natural light in your own custom- designed sunroom from Patio Enclosures. 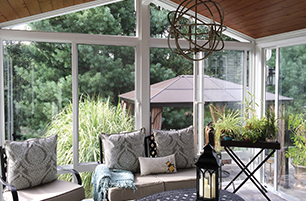 Our traditional sunrooms are constructed with conventional materials like wood, drywall and insulation, and are a true extension of your home. 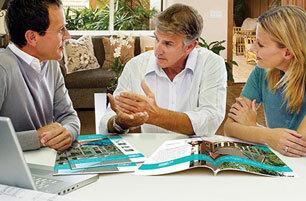 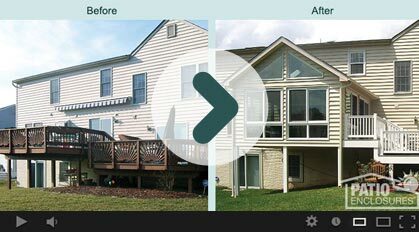 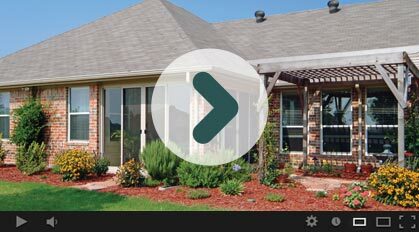 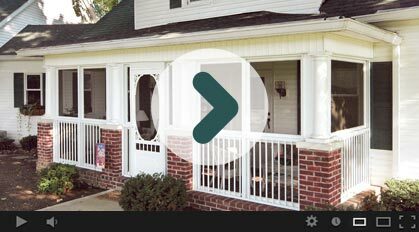 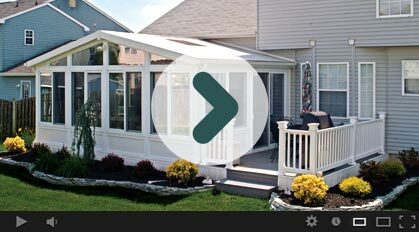 Choose from a wide variety of window and patio door styles as well as a number of color options. 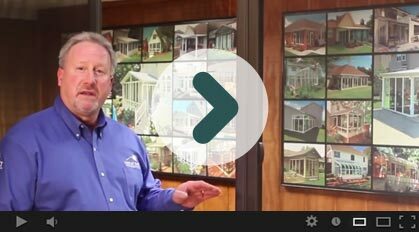 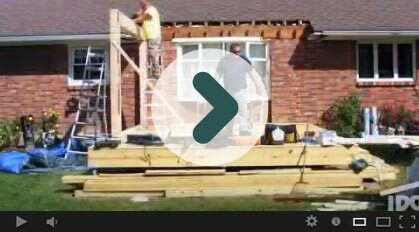 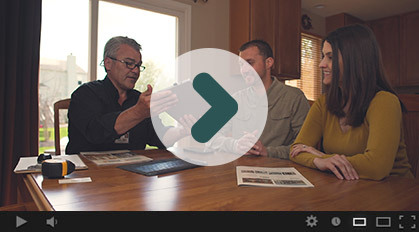 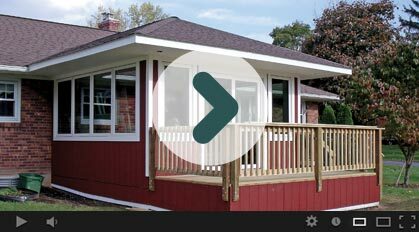 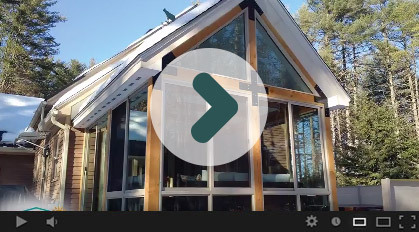 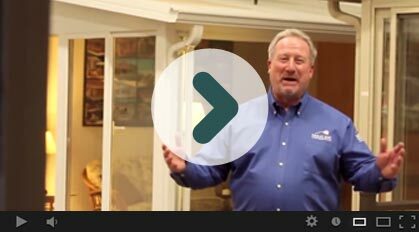 Watch our video to discover more about our traditionally-framed sunrooms.